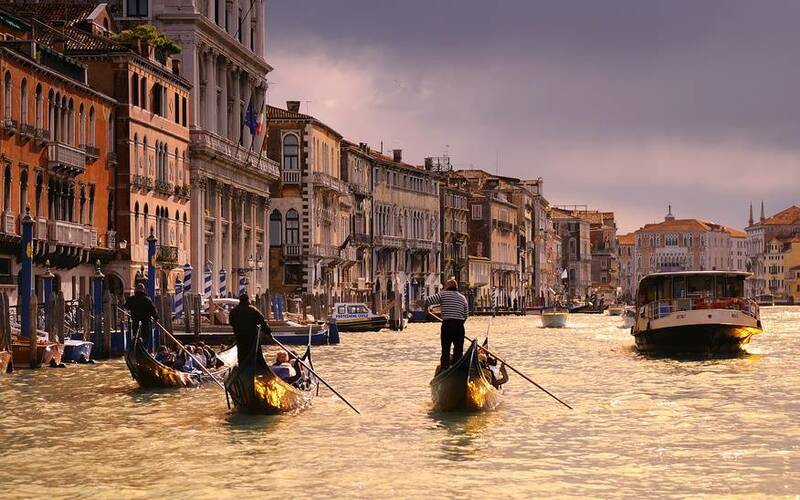 Gondola Serenade - Grand Canal and minor canals! 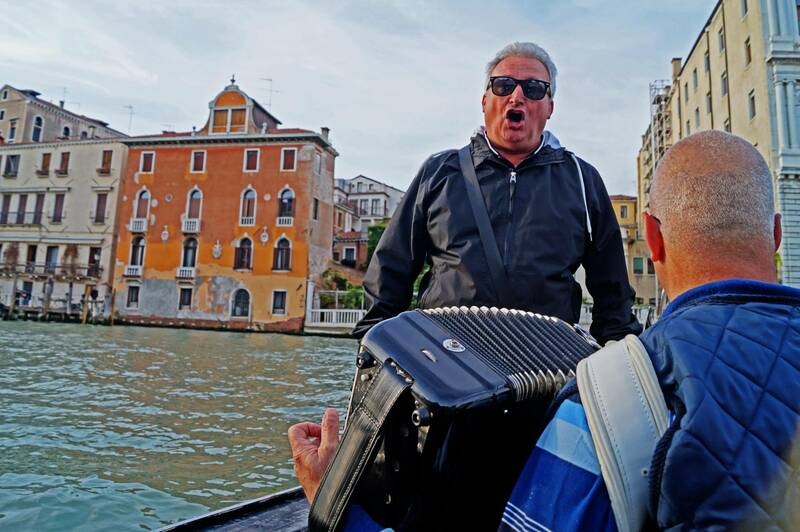 Try this gondola serenade for a real Venetian experience. 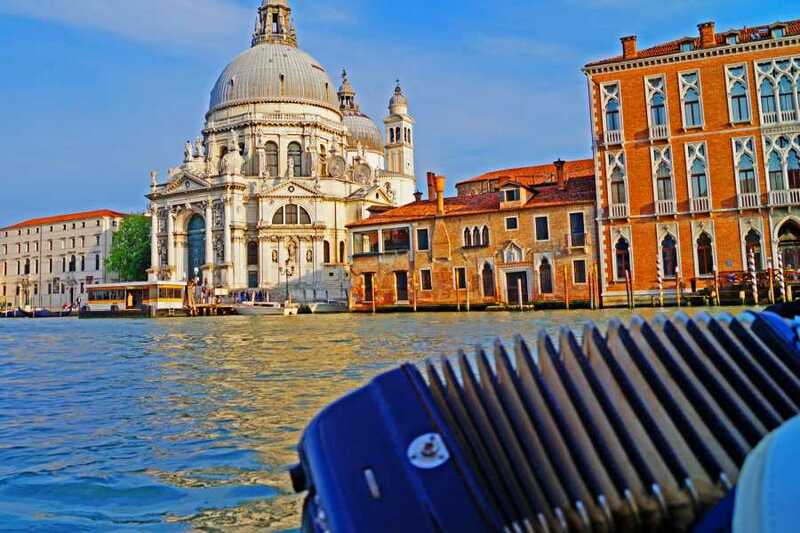 Just sit back and relax on a beautiful gondola while being serenaded with traditional Italian songs by an entertaining troupe of local musicians and singers. 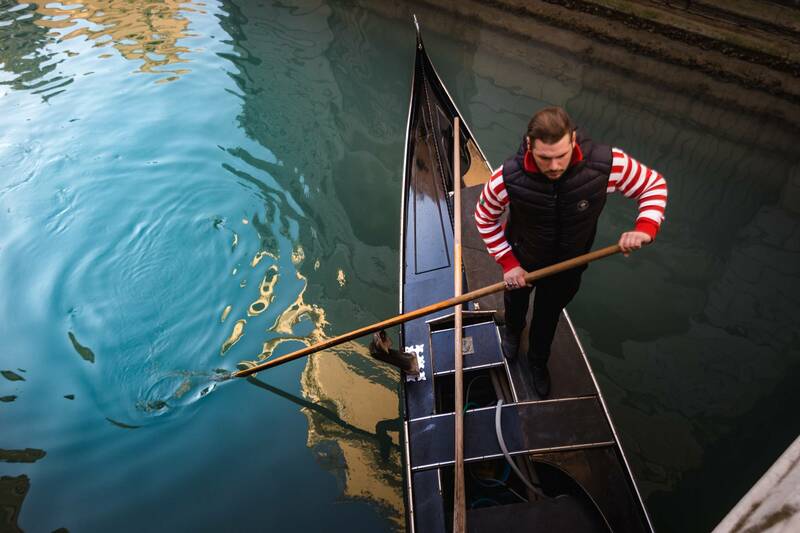 On this 30-minute ride along the Grand Canal, you have the opportunity to admire some of Venice’s most beautiful locations, including ancient palaces and splendid bridges, all in the capable hands of an experienced gondolier. 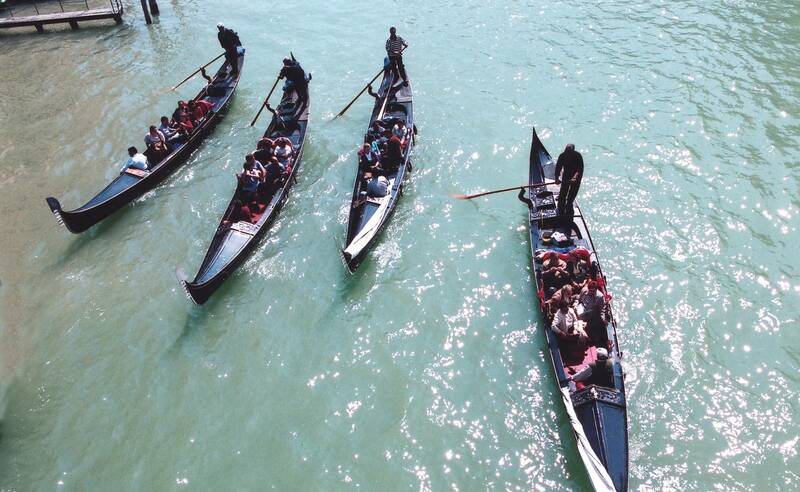 To make an already memorable journey unforgettable, musicians join your flotilla of gondolas. They perform well-known tunes from Italian films and popular culture, infusing their own unique flair into time-honored traditions. Just click here to see the itinerary and discover some curiosities about the gondola! 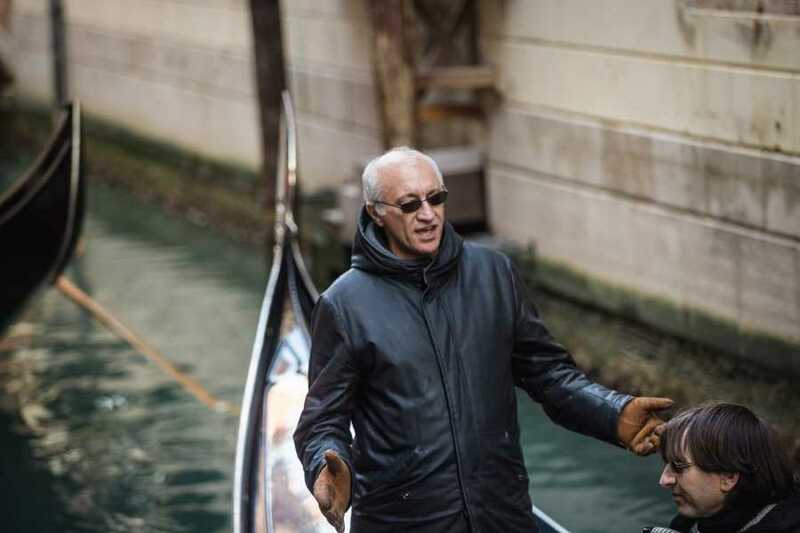 Meeting point: Gondoliers landing stage in Campo Santa Maria del Giglio (in front of Gritti Palace). 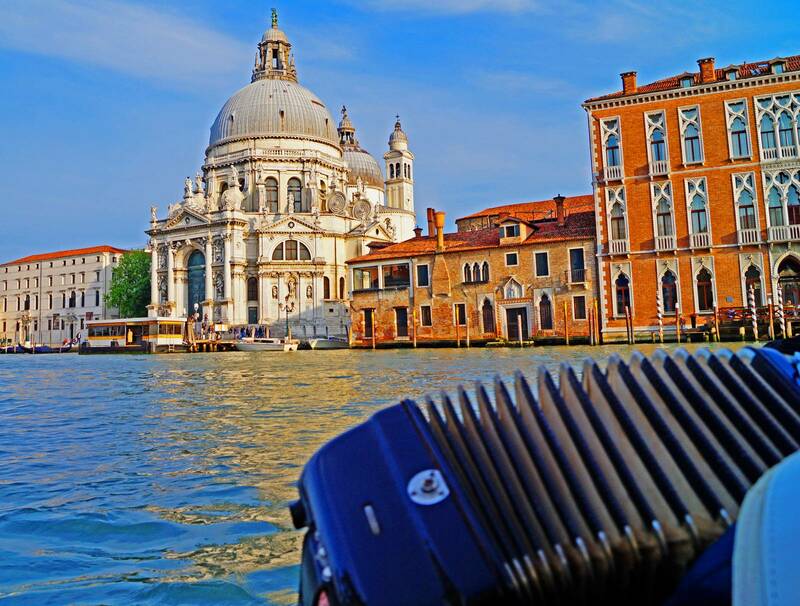 Go directly to the gondoliers for the check in. Availability & operation: From 1st February 2019 until 31st March 2020. Tour does not operate on 20th July 2019 - 1st September 2019 at 6:30 pm - 21th November 2019 - 25th December 2019 - 1st January 2020. Departure and meeting: Every day at 3:30 pm (from November to March) - Every day at 6.30 PM and at 7.30 PM (from April to October). Please, arrive 15 minutes before the departure time. Take line #1 and get off at “Santa Maria del Giglio” stop. 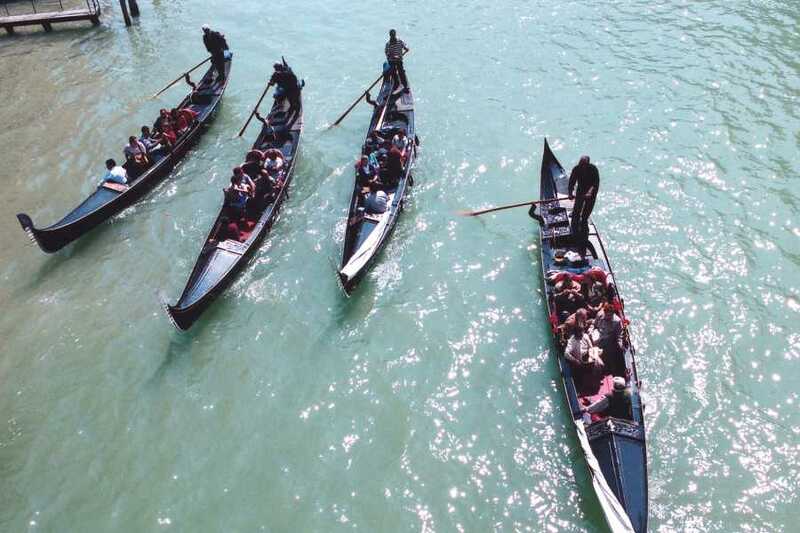 Once you get off the vaporetto, go straight to the end of the “Calle” and turn right into “Campo Santa Maria del Giglio”. 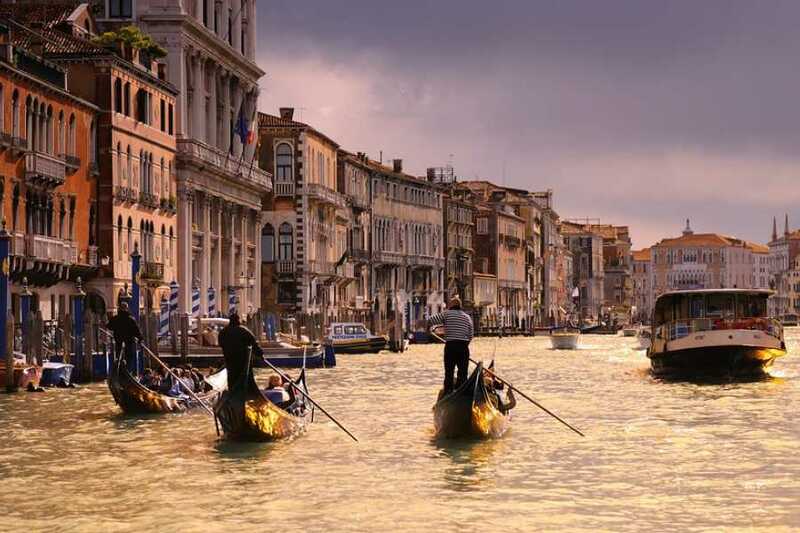 Turn right again back to the waterfront and you will find the Gondola landing stage.